Household items including furniture, TV, appliances, phones are available with rent4keeps. Rent to own all these items and more in Murray Bridge, South Australia. The difference with rent4keeps is that all our products are rented brand new. You can choose to rent any product from our website or any new product from any supplier of your choosing. We rent to almost anyone. As long as you have a source of income, we will likely rent to you. Regardless of credit history, employment status, or level of income, we will be able to create a tailored rental solution. 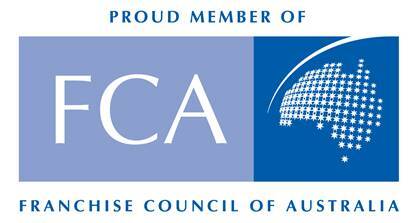 We are fully Australian owned and operated and have been operating in Australia for the past 4 years. Customer satisfaction is at the core of our business. 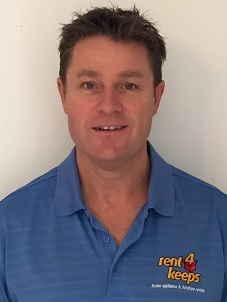 Kris, your Murray Bridge representative is friendly and reliable and will assist you in finding and delivering your chosen rental items.